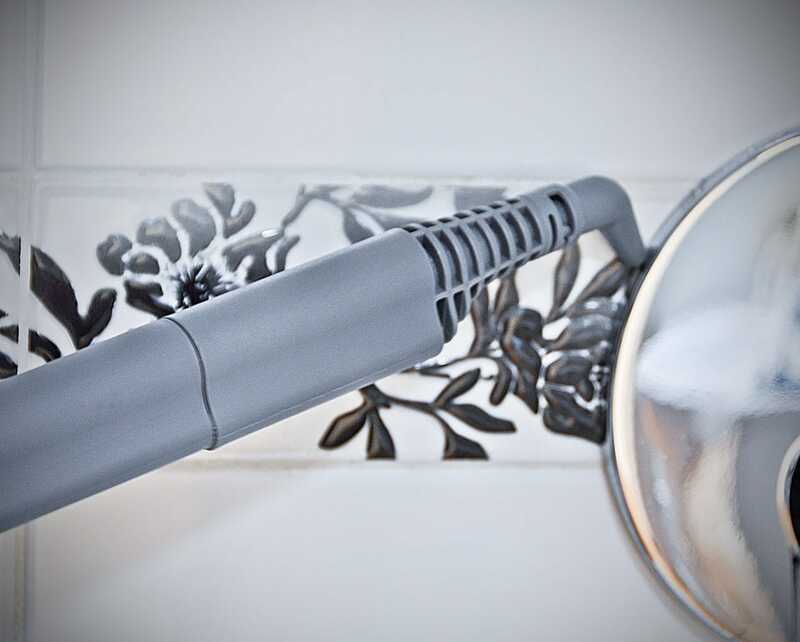 With multiple attachments, this versatile Hoover multi-steamer can be used as a steam mop, a garment steamer, a window cleaner, a grout cleaner, a bathroom cleaner and much, much more. 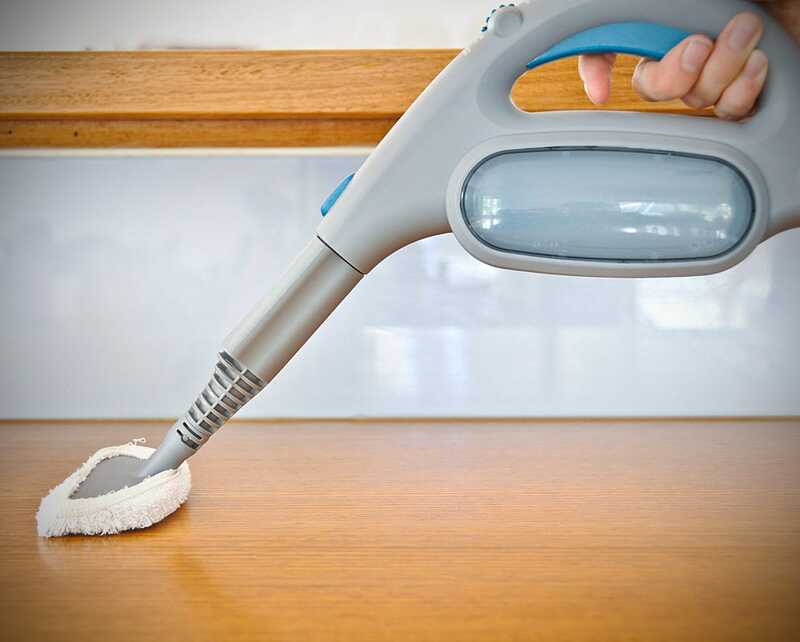 It is ideal for those who want to solve multiple cleaning problems with a single solution. 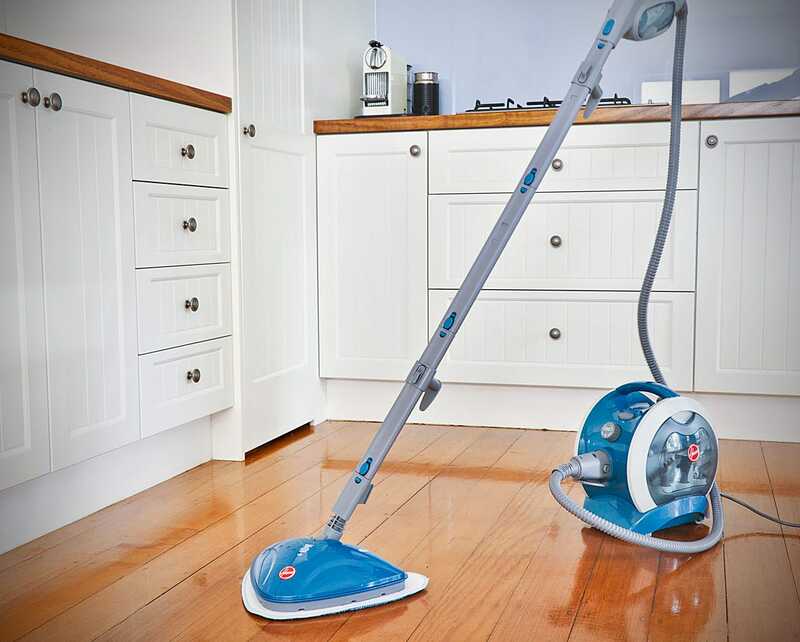 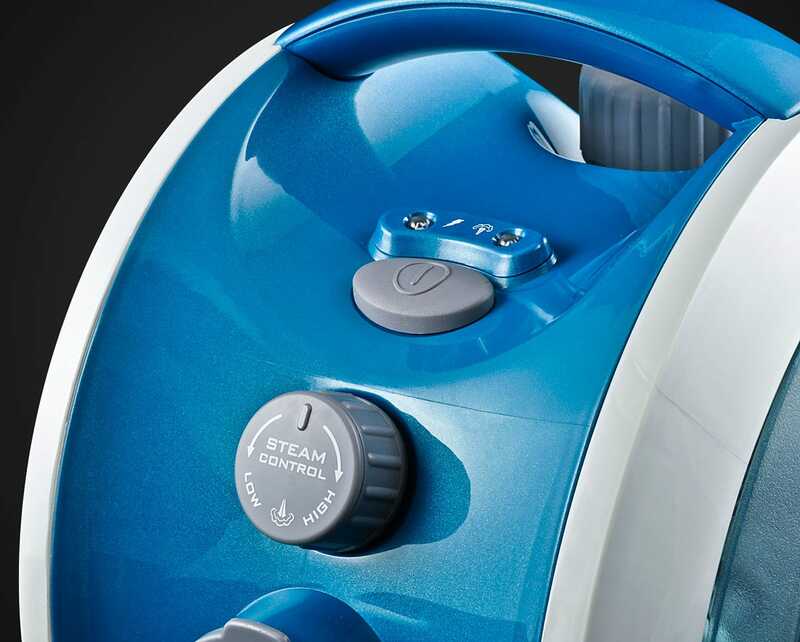 For an effective clean every time, the Hoover Twintank Multi-steamer generates 3.5bar of steam pressure. 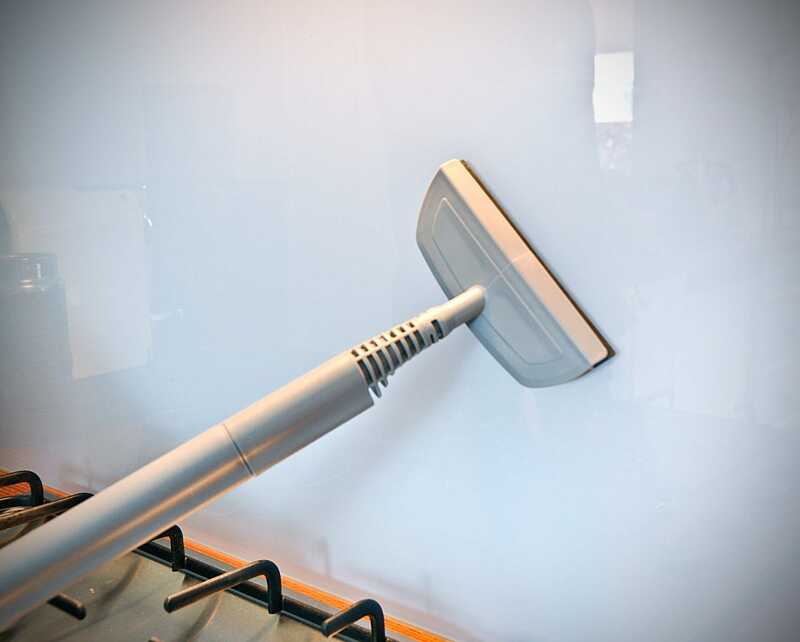 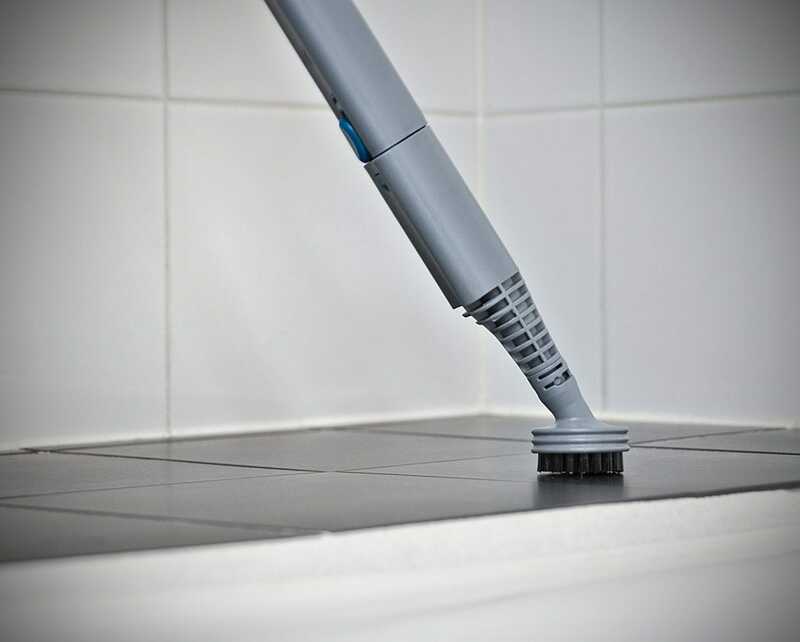 This gives it the power it needs to remove tough grime and dirt from kitchen and bathroom surfaces. 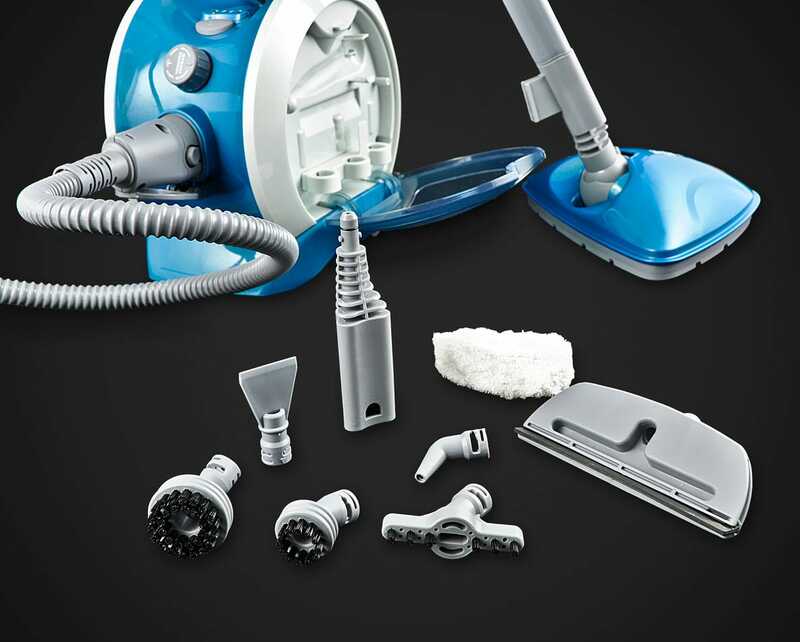 This unit includes a range of accessories for every cleaning task which are conveniently stores onboard the machine so they are always at hand. 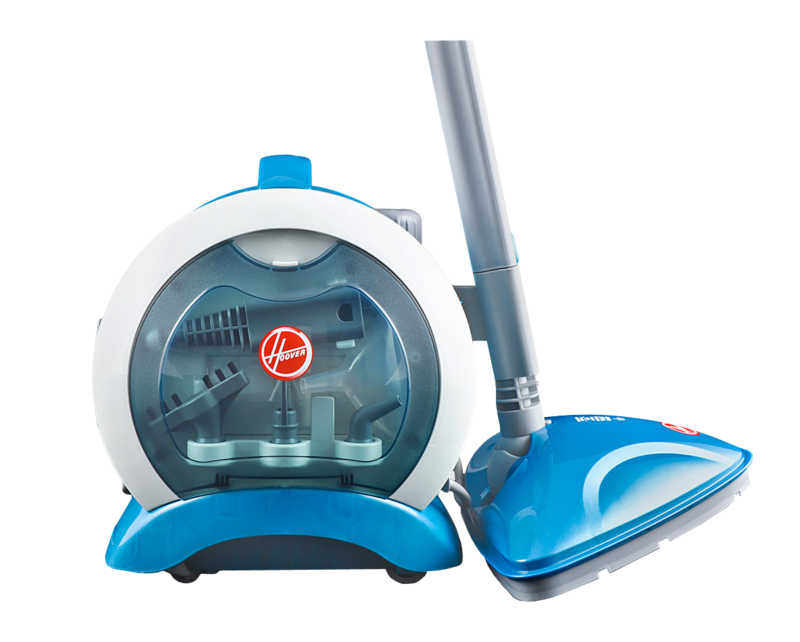 Accessories include a full steam mop attachment, window squeegee, grout cleaner, and multiple brushes for different cleaning situations. 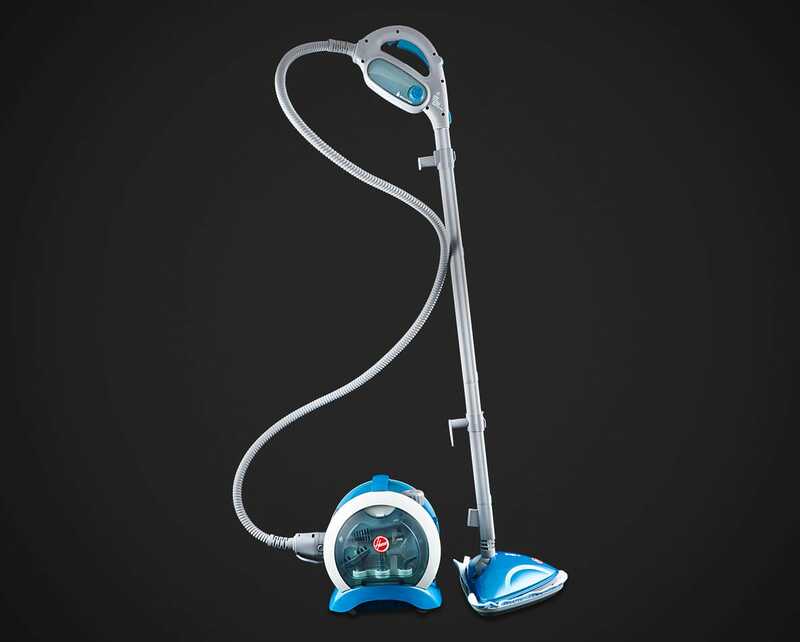 The high-pressure steam mop attachment which is included quickly transforms your multi-steamer into a powerful steam mop. 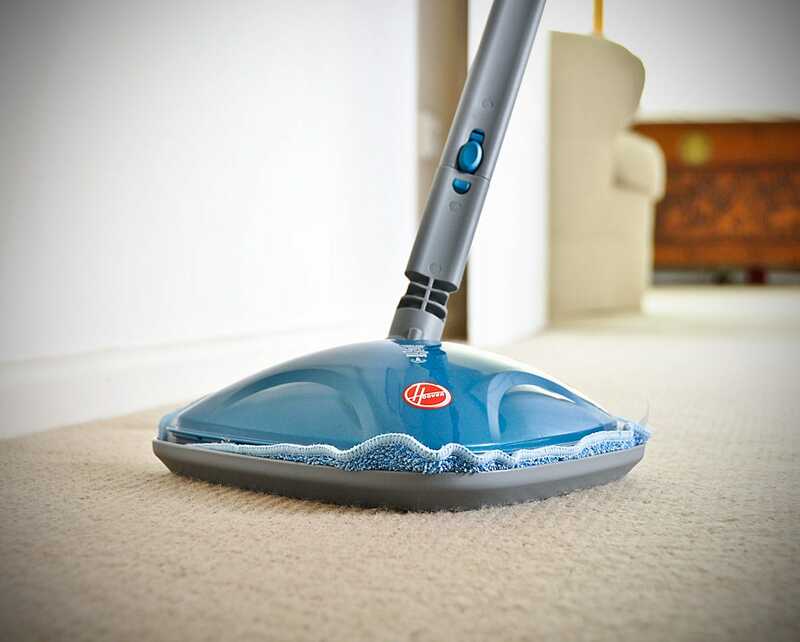 This is ideal for cleaning your hard floors, such as tiles and sealed hardwood floors. 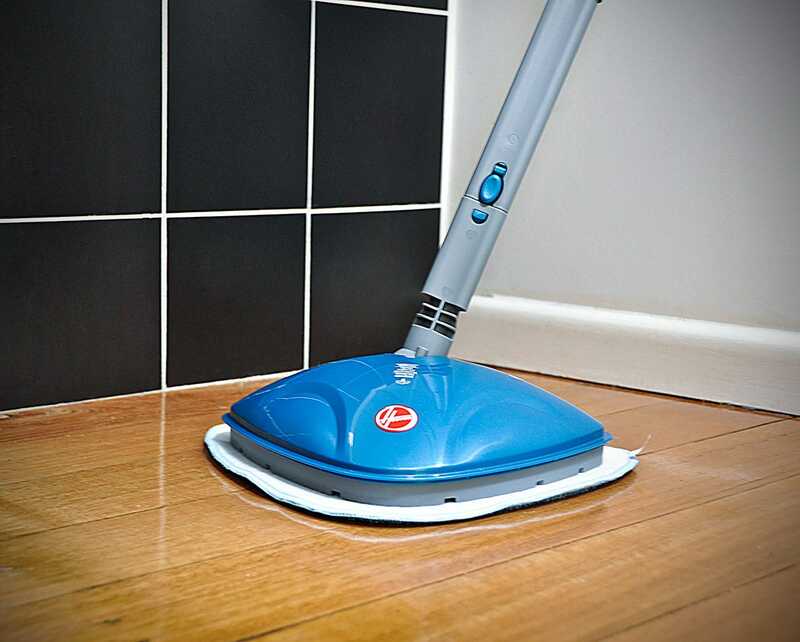 Also included are 3 x microfibre steam mop pads. 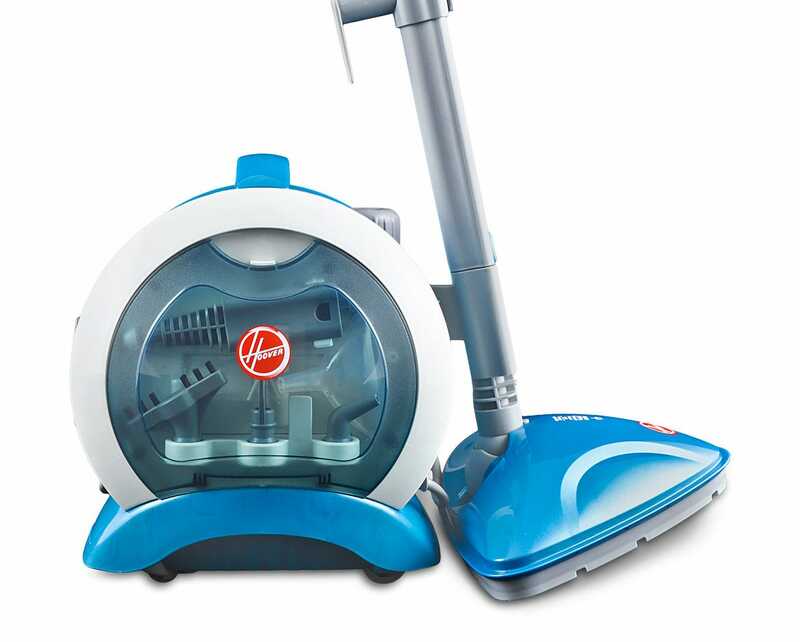 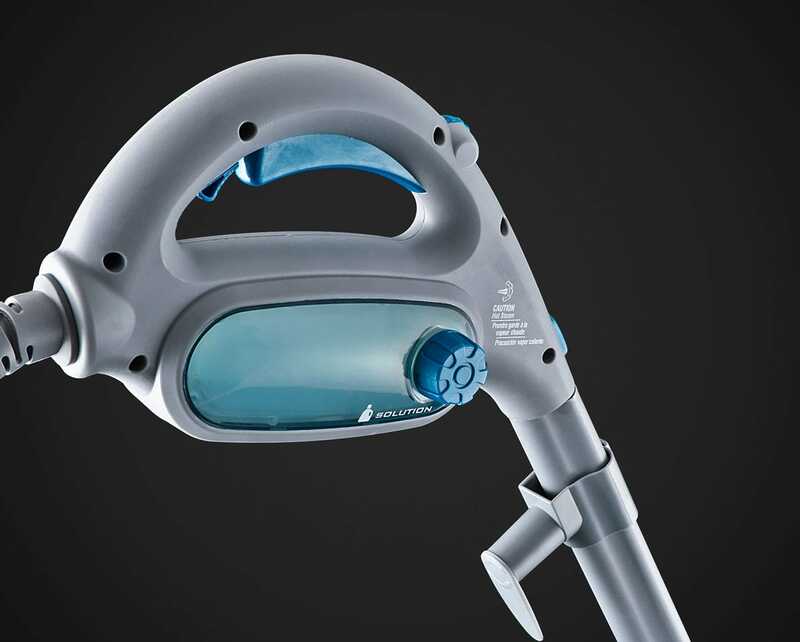 To give you more cleaning power when you need it, this model includes TwinTank technology which allows you to add cleaning solution to the steam when required. 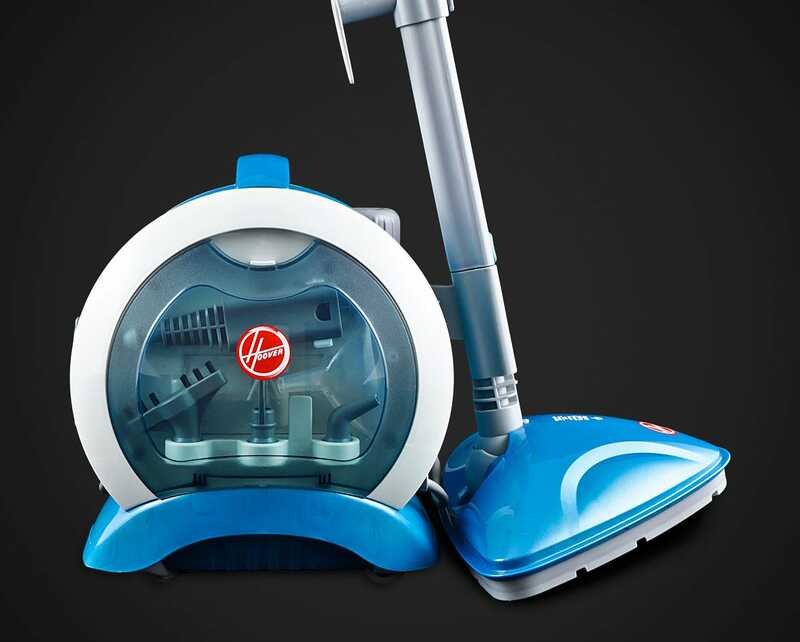 Also included in the box is a bottle of Hoover cleaning solution for this purpose. 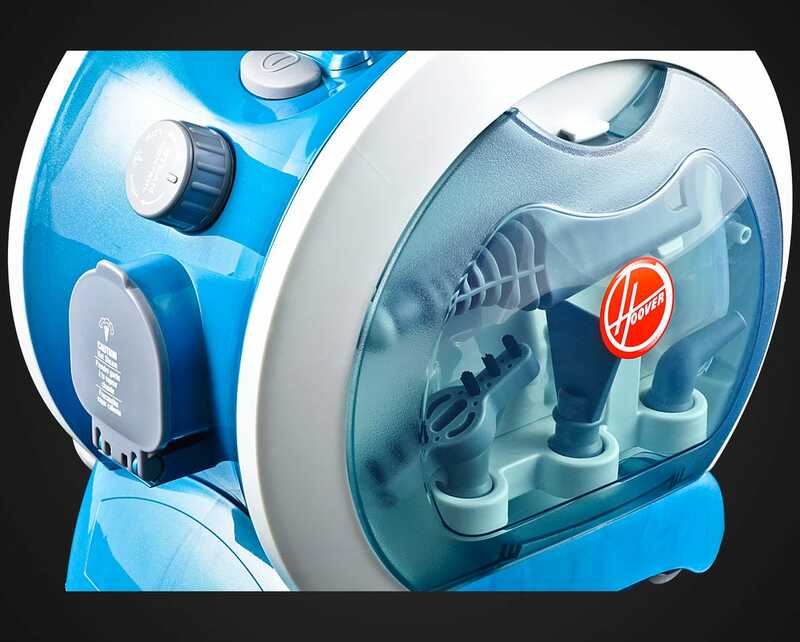 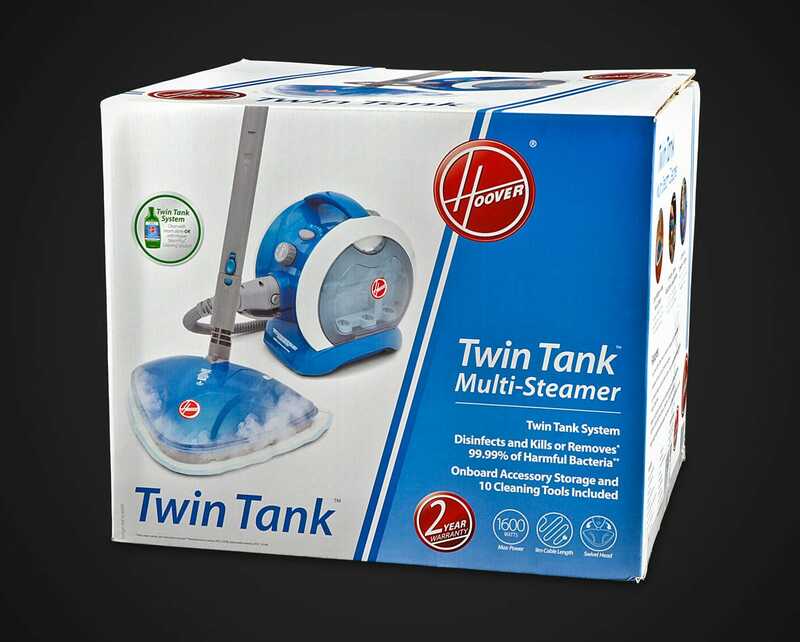 The Hoover TwinTank Multi-steamer comes with a 2-Year Hoover Warranty.